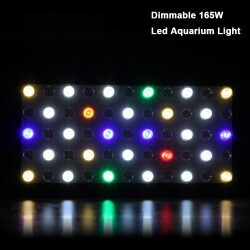 Aquarium There are 50 products. Glowing in the dark manta fish. With flat bottom, stands in water easily and steadily. Material: silicone. Please select a color. Aquarium coral. Material: silicone. 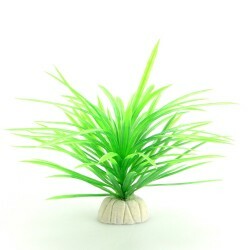 Height: ~ 7cm / 2.76" Base diameter: ~ 6cm / 2.36" Please select a type. Lotus leaves, aquarium decoration. Material: plastic. Length: 6cm. Width: 5cm. Height: 14cm. 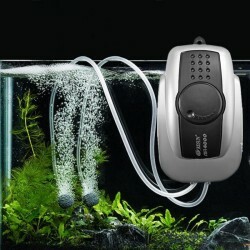 Aquarium air pump. Material: plastic. Tube calibre: 0.5cm. 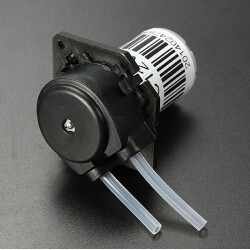 Input: AC 220V / 50Hz Size & specification: please see pictures. Please select a type and plug. Aquarium fluorescent artificial octopus. Material: soft silicone, fluorescent powder. With invisible strings and suction cup. Adjustable height. Size: 10 * 5cm. Please select a type. 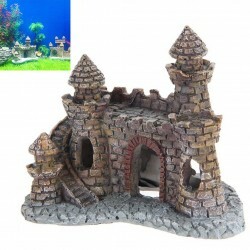 Aquarium decoration tower, castle. 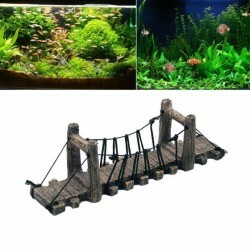 Creates a natural living environment for fish. Convenient and easy to use. Material: resin. 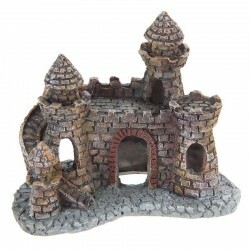 Castle shape: sent randomly. 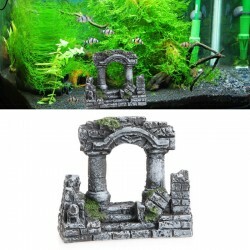 Aquarium decoration stone pillars. 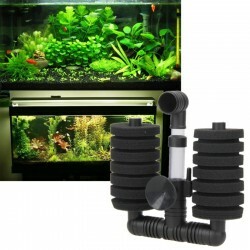 Creates a natural living environment for fish. Convenient and easy to use. Material: resin. Size: 8 * 9 * 4cm / 3.15 * 3.54 * 1.57inch. Aquarium three eye bridge, castle. 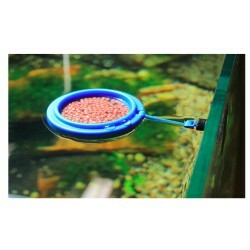 Creates a natural living environment for fish. Convenient and easy to use. Material: resin. Size: 10 * 5 * 4cm. 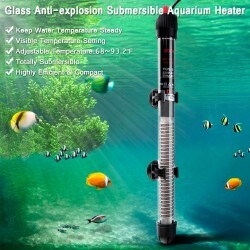 Aquarium water changer pipe. Easy to use Length: ~ 140cm. 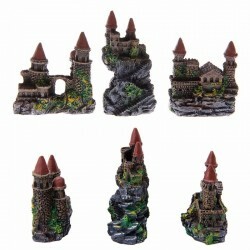 Aquarium decoration, castle, tower. Material: resin. Natural and realistic appearance. Durable, nature, safe and eco-friendly. 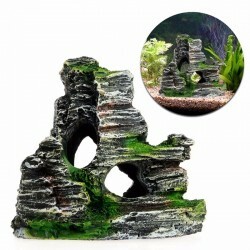 Creates a natural living environment for fish. Size: 12.5 * 7.5 * 10cm /4.92” * 2.95” * 3.94” Weight: 200g. 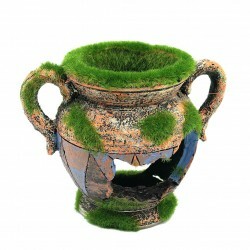 Mossy vase aquarium, fish tank decoration. Non-toxic polyresin house, safe. Natural and realistic appearance. Vase neck diameter: ~ 6.5cm/2.55'' Max. 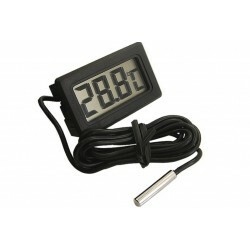 width: ~ 11cm/4.33'' Height: ~ 9cm/3.54'' Net weight: ~ 120g. Material: resin. 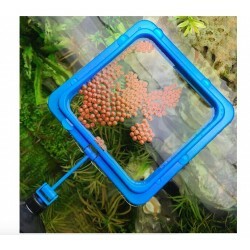 Aquarium water grass seeds. No need CO2 or hard light. Please select a type. A nice decoration for an aquarium. Excellent hiding, playing place for fish. Material: PVC, ceramic. Safe, no toxic. Size: 12cm. Weight: 0.02kg. Natural, realistic looking grass. Stands firmly in the tank. With a weighted base. Safe for fish. Material: plastic. Height: ~ 30cm. Weight: 30g. Please select a color. Natural, realistic looking grass. Material: plastic. Easy to clean. Height: ~ 6cm. Base: ~ 5cm. Weight: 45g. 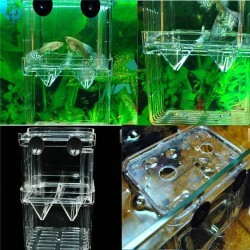 Fish Breeding Isolation Box Incubator. Material: acrylic. S Size: 7.7 x 6.8 x 11cm. L Size: 10 x 7 x 12.7cm. Please select a size. 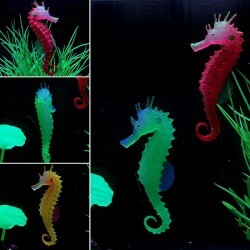 Aquarium decoration Material: resin. Size & color: see picture Please select a type. 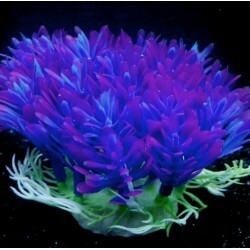 Simulation luminous sea anemone plant. Material: silicone resin. Luminous at night. Diameter: ~ 7 cm / 2.76 in. Height: ~ 9 cm / 3.54 in. Please select a color. 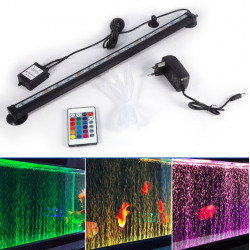 Glow effect, realistic and vivid For both fresh and salt water. 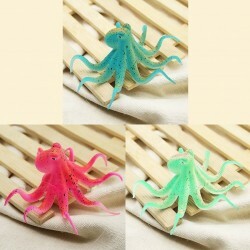 Material: silicone Size: ~ 8.5 * 3.5cm. Please select a color. 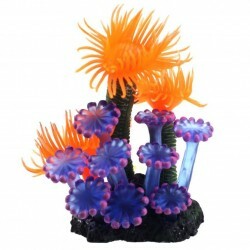 Aquarium decoration artificial coral. Material: resin. Size: 8 * 6 * 5cm. Weight: 74g. Aquarium Coral Ornament. Material: silicone. Size: ~ 6*4cm (W*H). Weight: 45g. 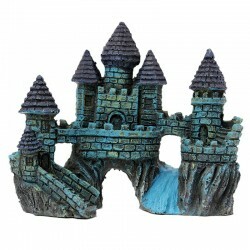 Aquarium Decoration Castle. Vividly and color detailed. Safe for fish. Material: resin. Size: ~ 13.5 * 6 cm. 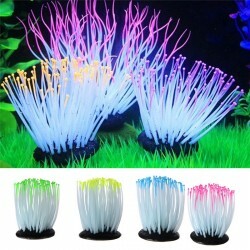 Artificial fish, aquarium decoration. Environmentally and fish friendly. Material: silicone. Size: ~ 11.5 * 7.5 * 3cm Please select a color. 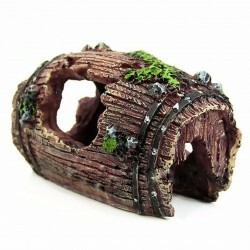 Aquarium / terrarium decoration crocodile skull Material: Resin. Size: ~ 8.5x5.5X4.5cm. Create a natural living environment for fish. Made of resin; safe and non toxic. Unique design , vivid colours, realistic image. Provides shelter, hiding spots, etc. Size: 6 x 9cm.